Starting now, Stainton’s will partner with a new charity each month with the goal of raising awareness and donations for a variety of great cause. 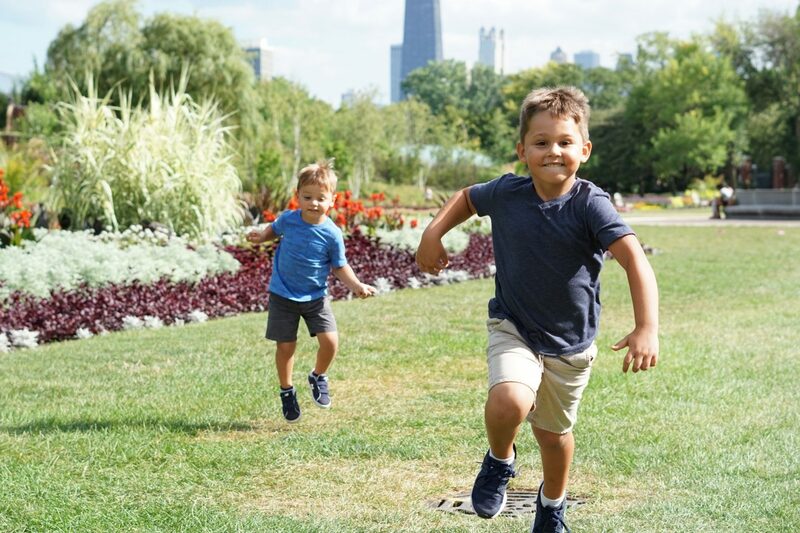 This month’s charity is The Randles Boys Foundation, which is a local non-profit 501(c)(3) that raises money and awareness to help find a cure for Cystic Fibrosis. 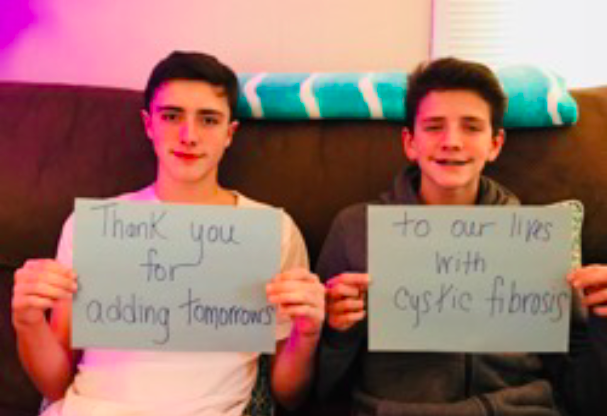 Colin (14) and Sean (13), pictured below, live in Ocean City and continue to fight Cystic Fibrosis on a daily basis. Visit www.randlesboysfoundation.com for more information, and stop in any day to make a donation. We look forward to the day when CF will stand for Cure Found! This entry was posted in News and tagged charity, cystic fibrosis, donate, local.